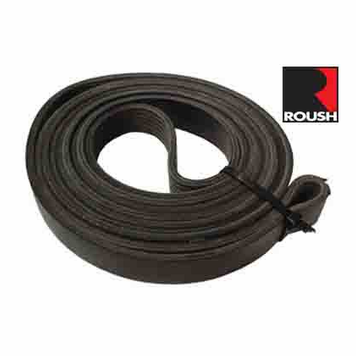 Roush Performance serpentine drive belts feature high modulus glass fiber non-stretch cords, which deliver precise length stability. They run quieter and are more affordable than chain drives. 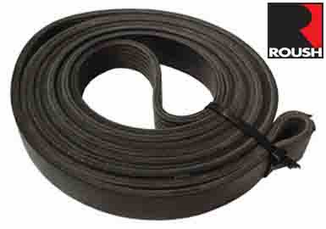 They contain self-lubricating fabric and have exceptional resistance to abrasion.